Relevant Communications / Posts tagged "Off The Wall Gallery"
Houstonia: Who Was Salvador Dalí? Christine Argillet, daughter of the artist’s publisher, provided a unique look into the artist’s life at Off the Wall Gallery. Art enthusiasts will be able to see a one of a kind collection of Salvador Dali’s work at Off The Wall Gallery in the Galleria starting Sept. 1 through Sept. 14. A collection by world-renowned artist Romero Britto will be on exhibition and available for acquisition at Off the Wall Gallery. The exhibition will feature a series of live artist Appearances. The exhibit takes place on Saturday, Sept. 24 from 6-8 p.m., and Sunday, Sept. 25 from 2-4 p.m. at Off The Wall Gallery in the Houston Galleria. On both days, guests will also have the opportunity to meet the artist himself. 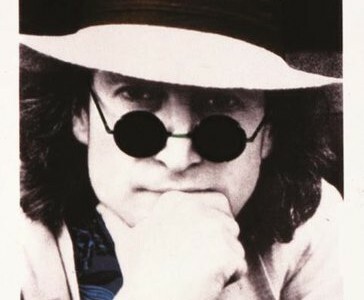 John Lennon drew long before he was in the Beatles, becoming an accomplished student at one of the UK’s leading art schools. 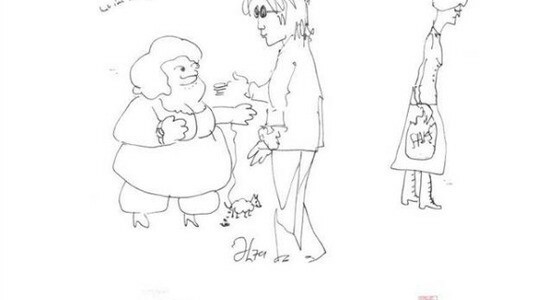 When the iconic band split up, Lennon put his musical activities aside for several years to spend time with his new family but kept right on drawing; maybe more than ever. If he had never even met Paul, George and Ringo, someone in an excellent position to know thinks Lennon would have done at least as well in the art world as he did in the recording studio.